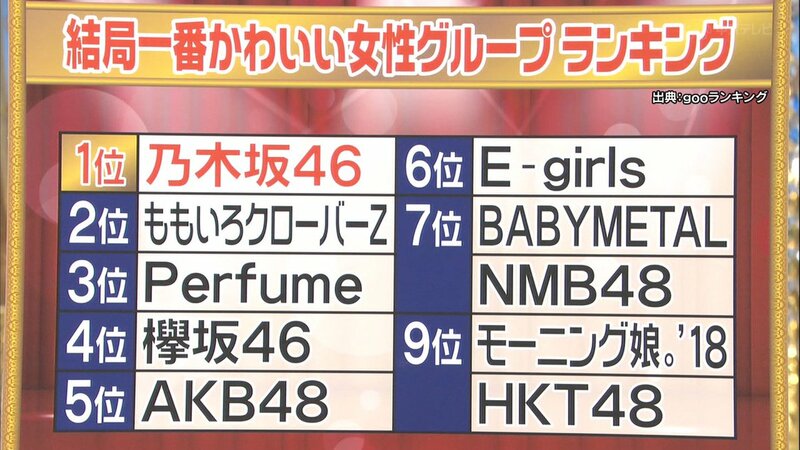 Results from this year’s H!O Hello!Project General Ranking! iheartsaechan, on 27 Dec 2013 – 03:22 AM, said:RESULTS!! © 2018 えんためトレンド本舗 2ch まとめ！.